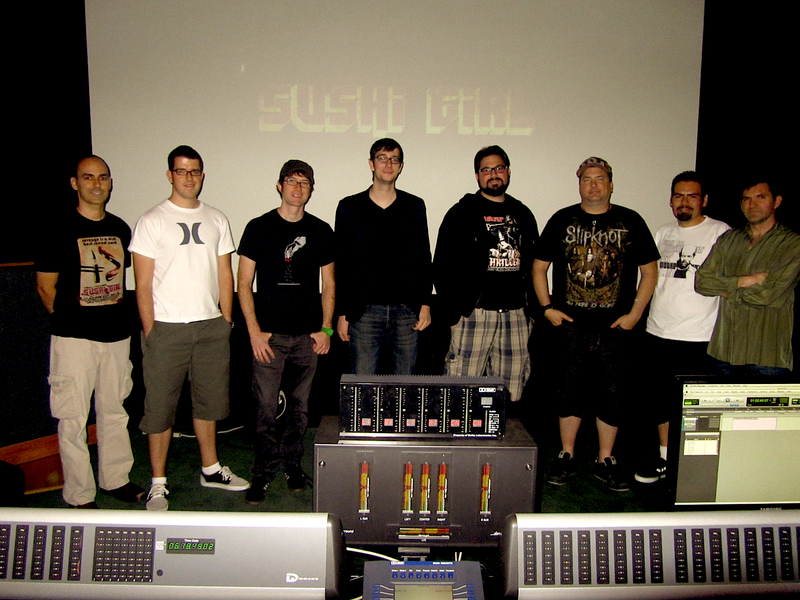 As has become one of my year-end customs, I'd like to share a few of my favorite sound experiences from 2012. Though a few of this year's favorite moments have been editorial in nature, some of my just-as-fond memories stem from seeing projects I've worked on in previous years finally get some distribution. Let's get into it! 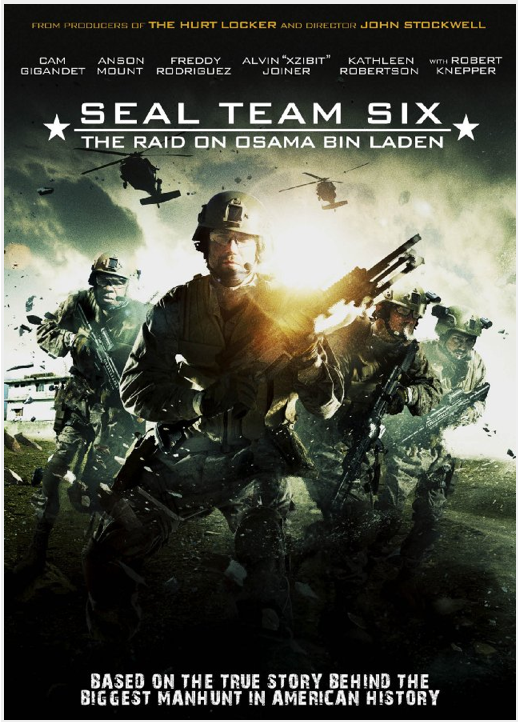 I've mentioned SEAL Team Six: The Raid on Osama Bin Laden (previously known as Code Name: Geronimo) in previous entries, and I've just gotta reiterate how crazy fun this experience was for me. I had the opportunity to blog about it on The Post Lab a week or so ago, so if you'd like to read about the Monkeyland sound design process, please follow this link! Director John Stockwell was a cool straight-shooter when it came to what he wanted to accomplish with sound, and I feel our work reflected his desires. 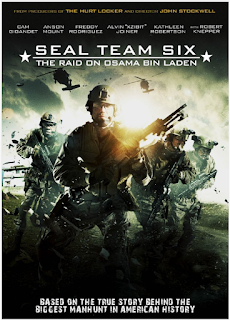 The film aired on National Geographic this past November and is currently available on Netflix! 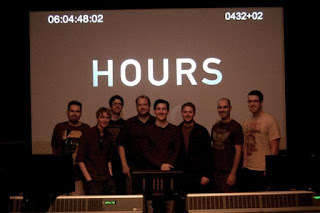 Hours is another film that I really enjoyed designing with my fellow Monkeylanders. The story - about a father's struggle to keep his newborn daughter alive during one of the worst disasters in New Orlean's history - has a lot of heart, and I felt we could do quite a lot with the sound to convey the magnitudes of both the literal hurricane and the more personal chaos that our lead character encounters. 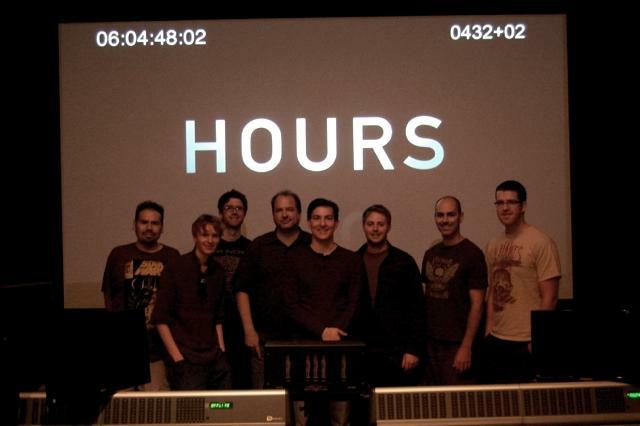 You couldn't ask for anyone more personal or enthusiastic than our director Eric Heisserer (who also wrote and produced this). He enjoyed the sound process as much as we did. Thanks Eric! There are quite a few projects I've worked on in previous years that saw some nice distribution in 2012, but if I had to narrow it down to just my top three, I'd have to say that Sushi Girl, Yellow Rock and Climate Refugees make the cut. I've blogged extensively on both Sushi Girl and Yellow Rock and I'm happy to see that both these films have generated much buzz online, with the critics, at film festivals and upon being distributed. 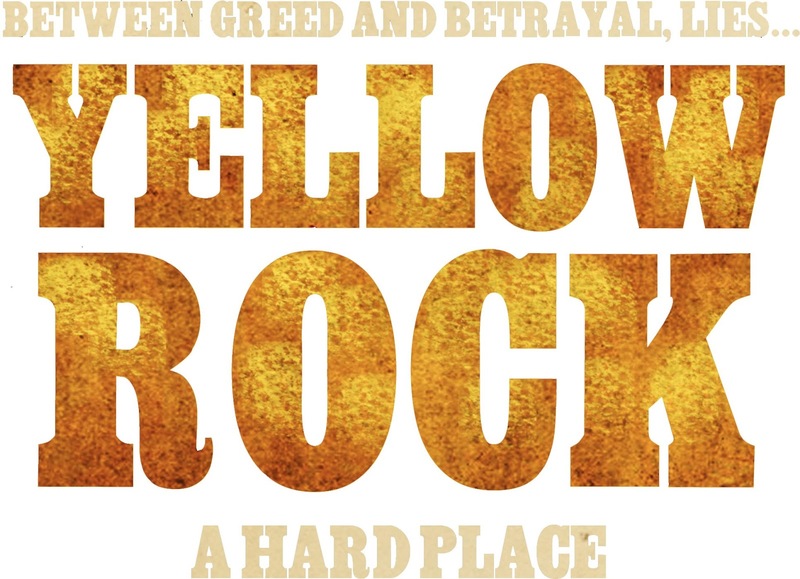 Yellow Rock dazzled at quite a number of festivals before being released on DVD this past summer. 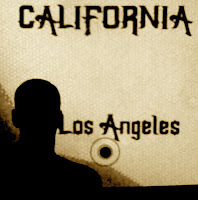 Please read my post about working on this film. It was fast, furious, gritty and intense all rolled into one, but I managed to inject a sense of spirituality and peace into my editing. Thanks Lenore and Steve for a great experience! What can I say about Sushi Girl that I haven't said over a million times already? The internet was ablaze for over a year with this film, and I have to bow down to Kern, Neal, Suren and Destin for making the type of film I've always dreamed of working on. Sushi Girl, for all intents and purposes, is the reason I got into this business! Thank you guys, from the bottom of my heart. The film made its official premiere On Demand this past November, and in just a few days will hit select theaters nationwide. Look out for it! 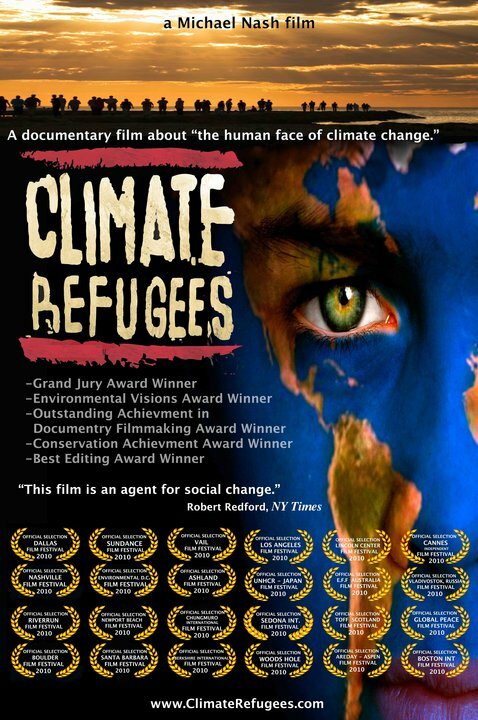 I must include Climate Refugees in this short list because it is the true embodiment of what one would consider a passion project. This documentary - about the "human face of climate change" - chronicles director Michael Nash's journey across the globe, to areas most heavily affected by the massive shifts in the Earths' climate. The sound team and I were really touched by the director's message, and are excited that it has finally found a distribution outlet. 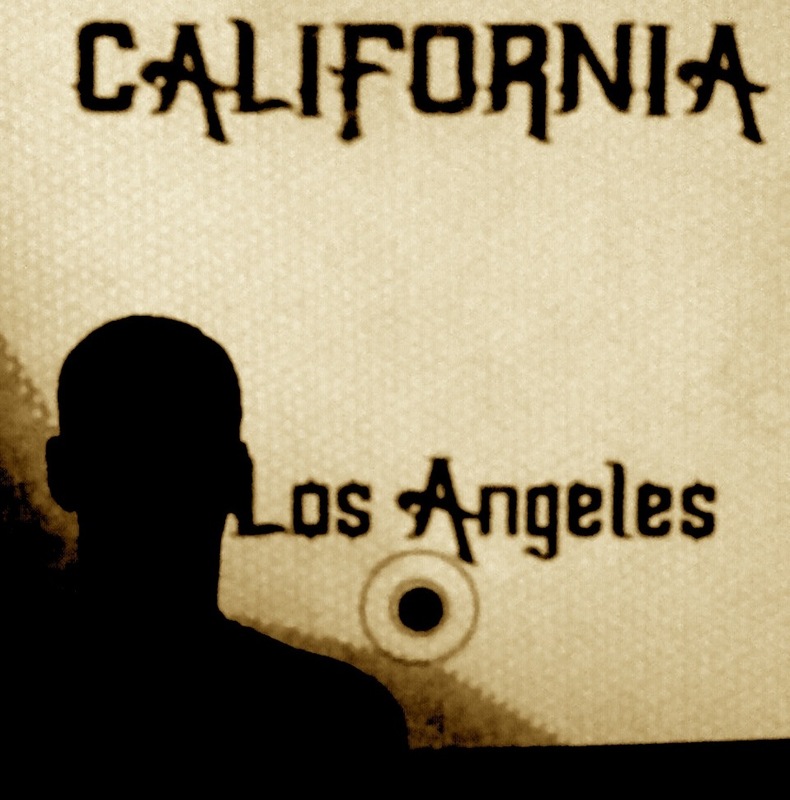 The feature documentary was released this past summer and is available now on Netflix. So, that's it for now! I am extremely grateful for 2012, and I look forward to whatever challenges, opportunities and experiences 2013 has in store for me. I hope each of you find happiness, peace and success in the coming year and in the years to come. Blessings! My passion for storytelling and writing has come full circle, and I am happy to announce that I am now a contributing writer on The Post Lab, an invaluable resource for independent filmmakers. My first article posted today and I look forward to sharing more of my thoughts on audio post production in the coming months. Big thanks to Chris Russo for presenting me and Monkeyland Audio with this super cool opportunity. Stay tuned!